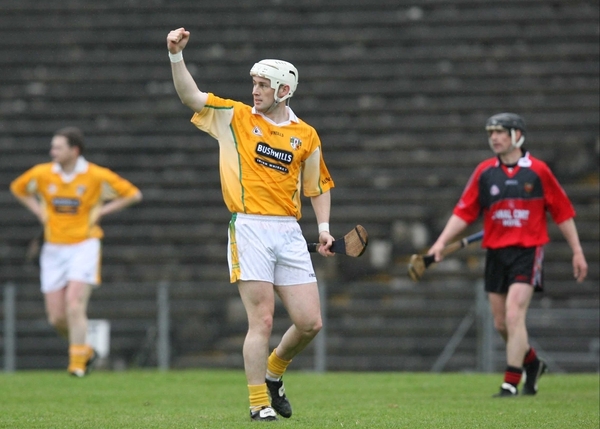 Terence McNaugton and Dominic McKinley have been ratified as the new Antrim senior hurling management team. The duo have agreed to a three-year contract deal to replace outgoing coach Jim McKernan. St Paul's clubman Paul McStravick will manage the county's minor side. 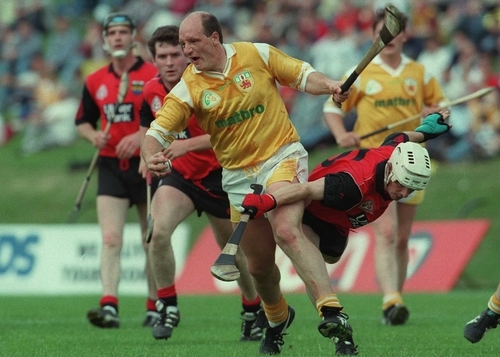 McNaugton and McKinley were part of the Antrim side that reached the 1989 All-Ireland final.